At Weaver Nut, our passion and commitment has been offering the finest wholesale candy, snacks, nuts, and other bulk food items as a family run business since 1975. Serving our customers with the highest of quality, integrity, and enthusiasm, and making sure there is something to satisfy anyone’s standards, tastes, and needs is our daily goal. As we think about and reflect upon our youth and childhood, there are several types of candies that stick out and have remarkable memories attached to them. 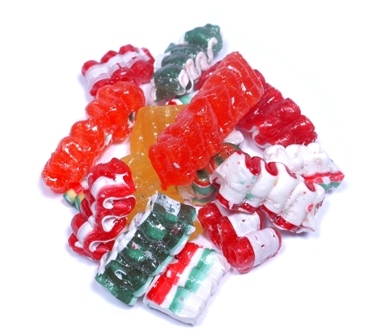 From the Old Fashioned Candy Sticks and Ribbon that our grandparents had during the winter holidays to the ever popular Wax Bottles and Candy Buttons that were a favorite school time treat, these sweet sugary snacks are classic and timeless treats that still are trendy in today's world. 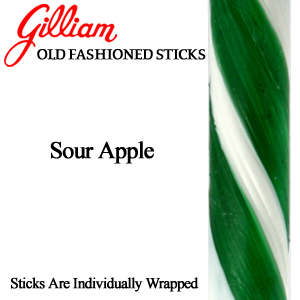 These old fashioned candy sticks with their classic barber pole striping has been in production since before the Civil War and today, we offer over 20 different flavors of this tasty candy ranging from tropical Pina colada to tart sour apple. 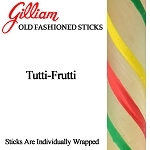 These candy sticks come with bulk discounts for every single flavor and can be displayed on a wooden rack in jars. 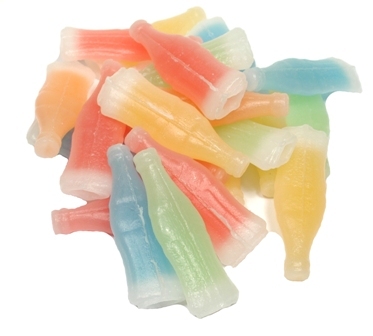 Wax Bottles are an old-time classic candy that were created in the 20th century and have been providing generations of children and those children at heart with a sugary delight with four yummy flavors. These wax bottles are sold in 18 pound increments and the wax can be chewed like gum. Candy Buttons, also known as Candy Dots are a classic sugar candy that was originally introduced by the Cumberland Valley Company and is now manufactured by Necco. Each paper strip of candy includes the traditional three flavors: cherry, lime, and lemon. These dots of candy are sold by the individual box or in bulk. These peanut-shaped marshmallow candies date back to the 19th century, where they became an extremely popular "penny candy" in drug stores. 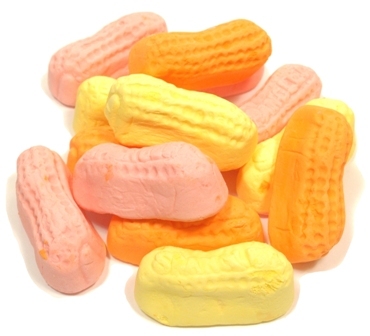 Today, the circus peanuts are multi-colored and come in yellow, pink and orange. The peanuts still have the traditional banana flavoring. We sell both the old-fashioned orange circus peanuts and a mix of pink, yellow and orange circus peanuts. Ribbon candy is a traditional Christmas candy that goes back for centuries in Europe, though it is unclear exactly where the candy was first created. However, at Weaver Nut Company Inc., the candy ribbon is offered during every season of the year and in all sorts of colors and flavors for you to choose from. At Weaver Nut Company, Inc., we take pride in being a wholesale supplier who offers the finest products ranging from candy to coffee beans in bulk, and stand by the motto “Quality is remembered long after price is forgotten”. Still, since your satisfaction is our priority, we also love to see you save, so we strive to offer our products at the best prices available.